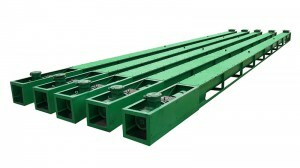 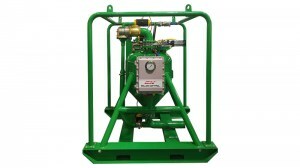 In order to maximally recover the valuable drilling fluids and reduce the volume of waste discharge, the drilling contractors always adopt drilling waste management equipment to further treat the discharged waste cuttings. 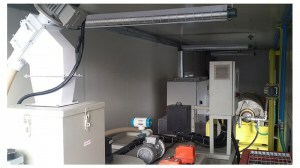 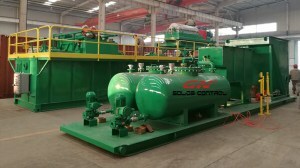 The main drilling waste management equipment involved is listing Vertical Cuttings Dryer, Hi G Dryer Shaker, Dewatering Centrifuges, Big Bowl Big Volume decanter centrifuge, Screw Conveyor, Screw Pump, Flocculation Device and some other equipment for final environmental friendly treatment. 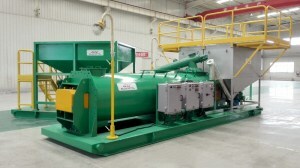 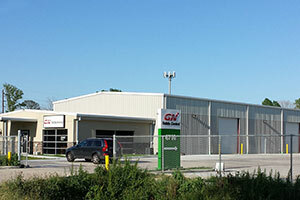 GN Solids America could provide the main primary stage drilling waste management equipment like Vertical Cutting Dryer that is suitable for both OBM and SBM, and up to 8 high G-force dryer shakers with API Certificate. 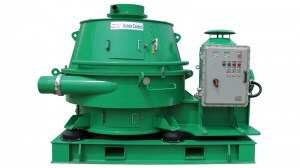 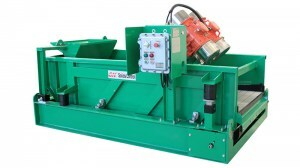 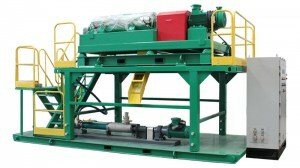 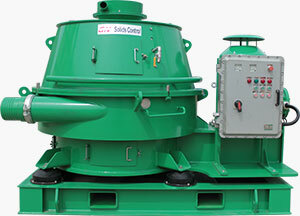 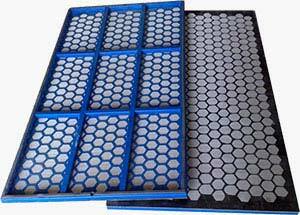 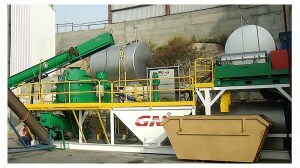 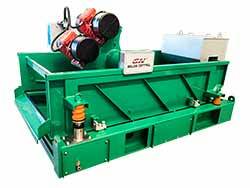 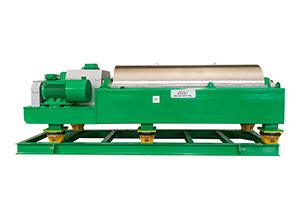 For different purpose, GN would offer the Decanter Centrifuge for drilling waste management and solids control.